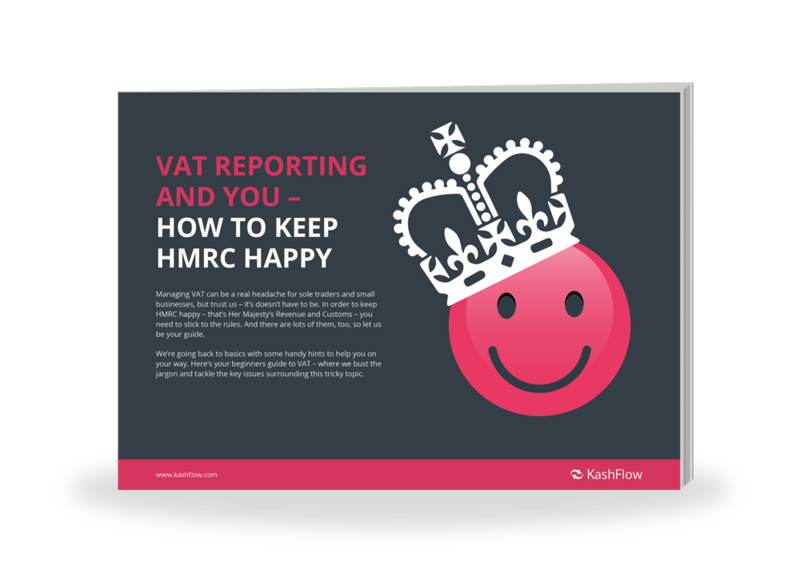 Simply fill in the form to receive your free guide to VAT reporting as a small business. Learn the difference between Standard Rate, Reduced Rate and Zero Rate, and discover what Exempt Supplies are. Always know how much VAT to add or reclaim with the KashFlow VAT calculator. Don’t get caught out, understand the different criteria for paying VAT as a business. Find out how to simplify the VAT process if you earn less than £150,000.